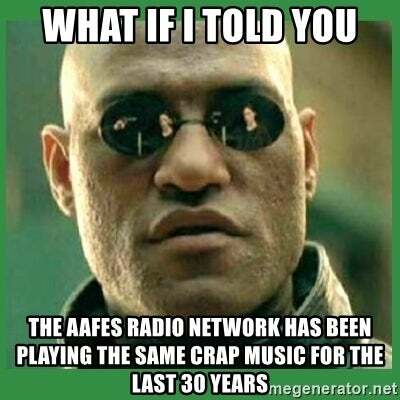 What does AAFES stand for? 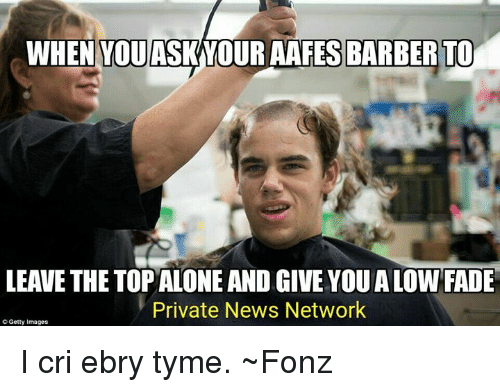 AAFES is the Army & Air Force Exchange Service, the retailing service on US Army and Air Force installations worldwide. They provide commissary outlets and stores that sell clothing and household goods to active duty and retired members and family. The goal is to provide "a grocery solution that preserves military resale while lowering the [taxpayer] burden," according to the AAFES documents. Like all retailers, the Army and Air Force Exchange (AAFES) and the Navy Exchange (NEX) are looking for ways to improve their business model.